Coalhurst Family Day Celebration. Details to follow. 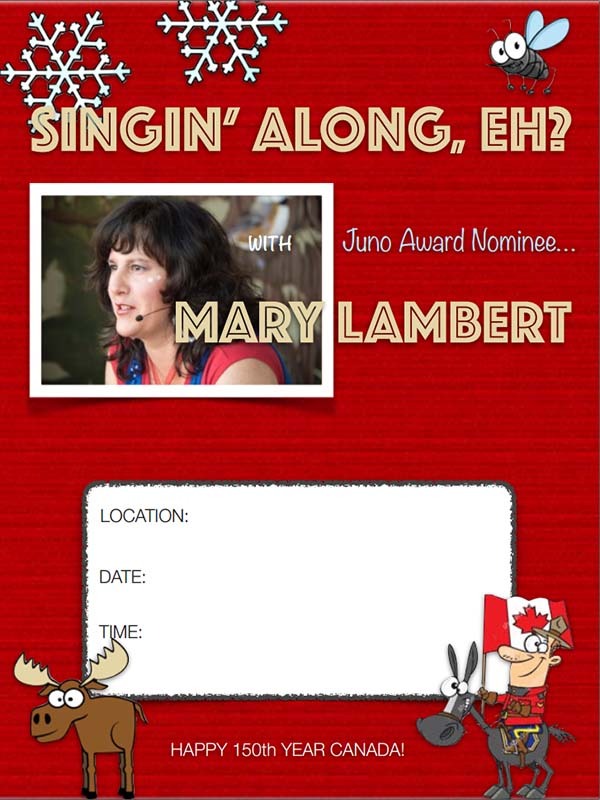 Singin Along and Adventure Songs - Donation at Door. 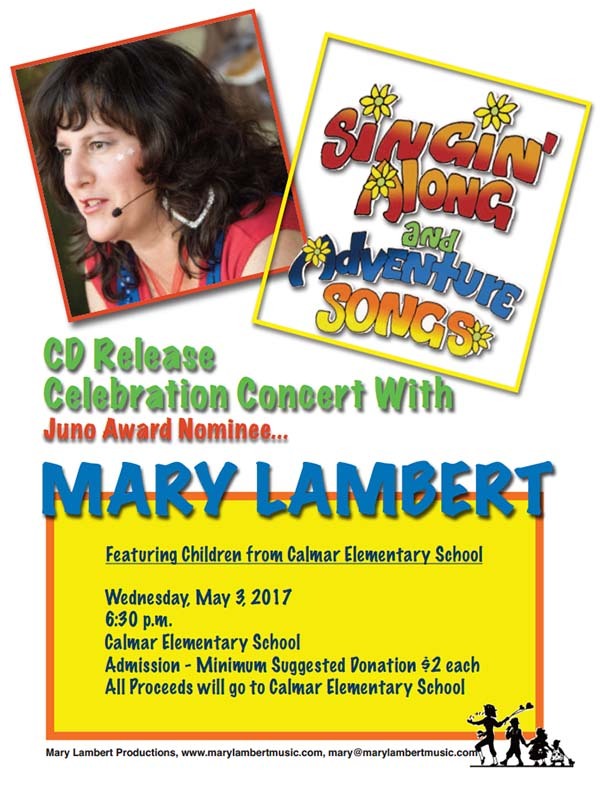 ALBERTA CD RELEASE CONCERT, "Singin Along and Adventure Songs", 7:00 p.m. Tickets on sale now - www.ticketpro.ca or 1-888-655-9090. 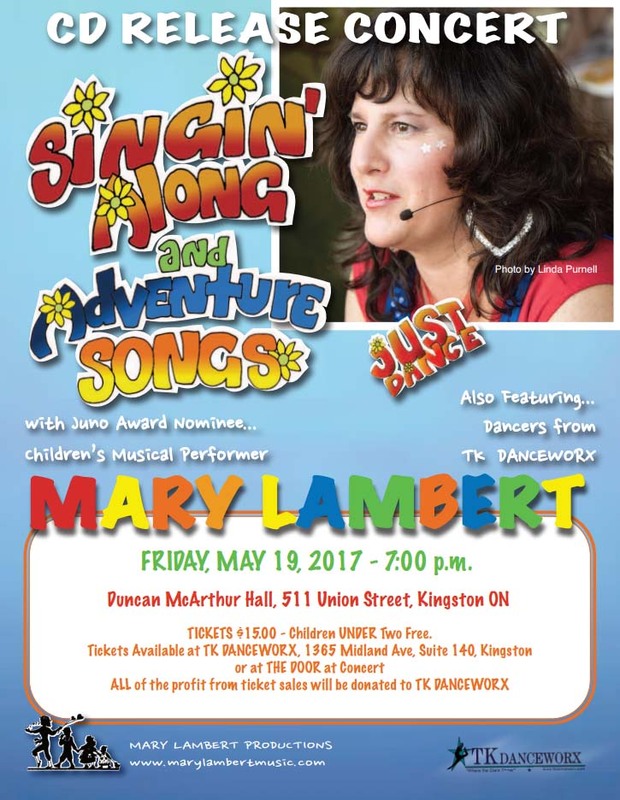 ONTARIO CD RELEASE CONCERT "Singin Along and Adventure Songs". Tickets available at door, or at TK Danceworx, 1365 Midland Ave., Suite 140. Main Street - Come one and all! Each show will be completely different. Singin Along, Eh? Contact library for details on how to attend. Contact library directly for information on how to attend. Please contact library directly for info. on attending. Please contact library directly for info. on how to attend. Contact Library for details on how to attend. "Singin Along, Eh". Contact library for details on how to attend. Come and join in the fun! 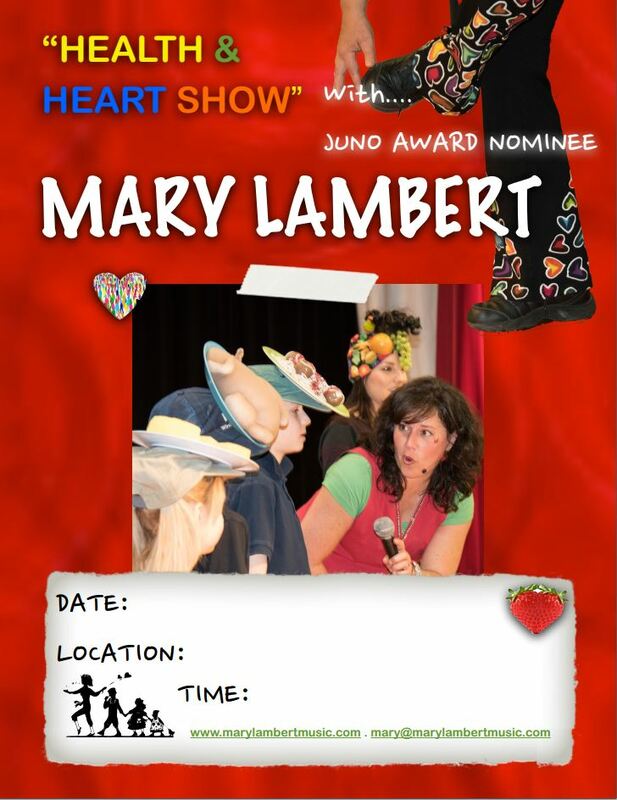 Come and see Mary and meet Santa! Come and join the fun! 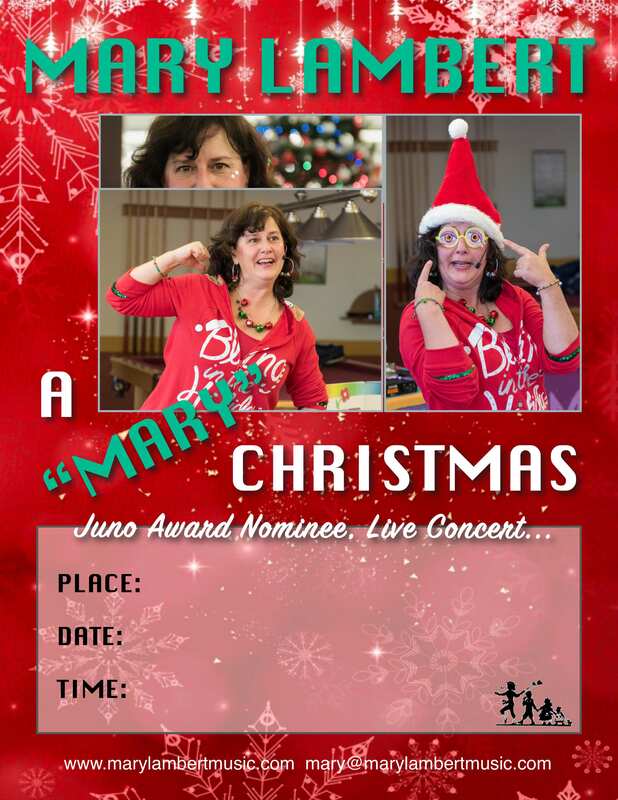 See Mary and meet Santa! "Singin Along, Eh?" Contact library for details on how to attend. Singin Along, Eh? - This is part of their summer reading theme, but open to public. Contact library for details. Come and enjoy the concert. Come and enjoy some music, eh? Come see me at the Cochrane Fair! First show at 11 am at the outside entertainment stage, Second show at 2 pm at the indoor entertainment stage in the barn. Sing Out Fire Safety - Open to evveryone. Come and have some fire safety fun and tour the hall! 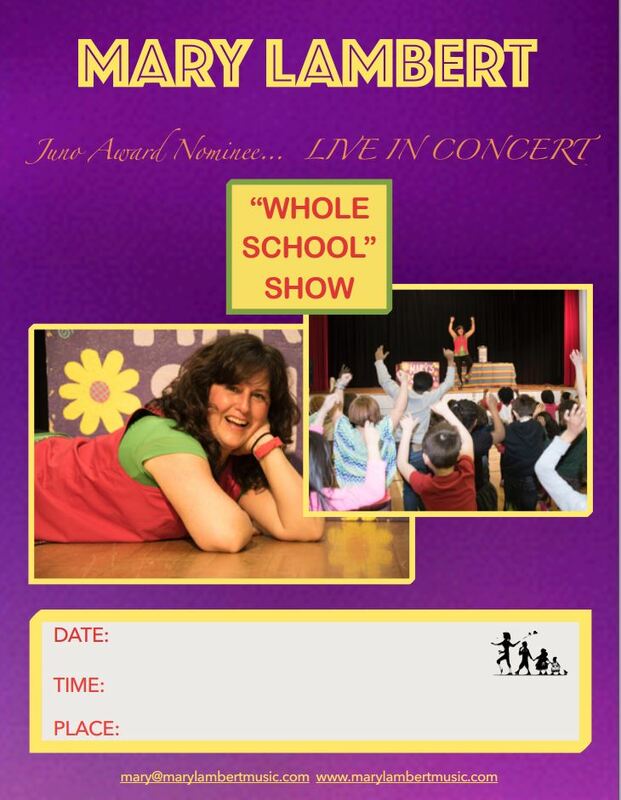 We are celebrating Bully Awareness Week with "Together We Learn"
National Child Day - Come and enjoy an interactive musical performance. 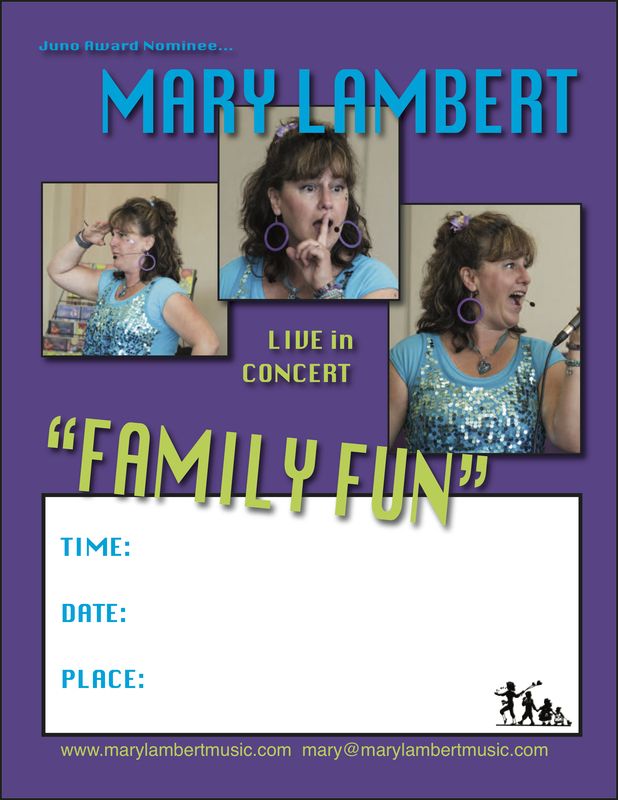 Come and enjoy some "Family Fun" - For families served by the Drumheller Early Childhood Development Coalition. Christmas party for daycare. Private function. 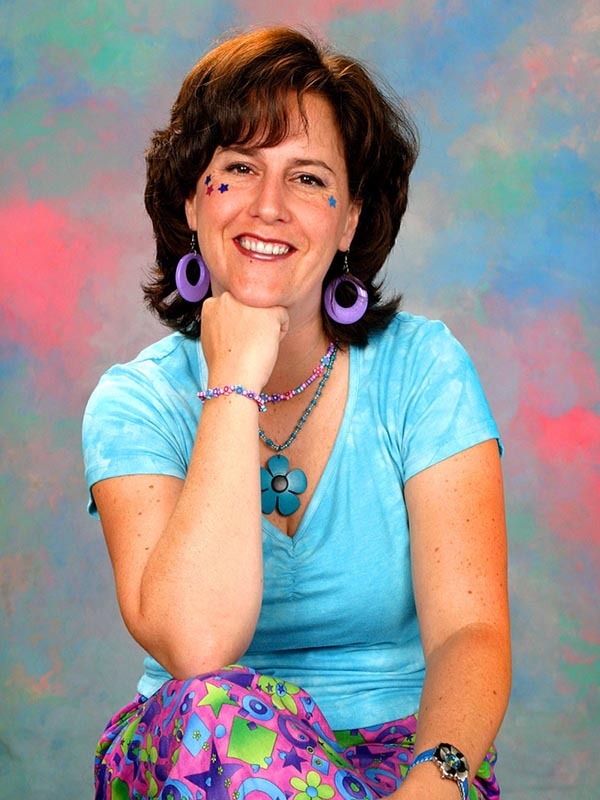 FAMILY LITERACY -This is a free event open to the public, but pre registration is required. Registration opens on January 1st. Family Day performance for the entire family. Come and enjoy a very interactive concert! Performances are for Onoway Playschool. Two performances back to back! Parents and younger siblings welcome! Parents and younger siblings are invited to attend! FEED YOUR PASSION! Come on a Pirate Adventure, become a fire fighter, or visit with a purple people eater! Come and experience the fun! Come see me and Santa! End of summer reading program performances. Sign up now so you can attend one! Contact library for details. Three performances - 11:45, 2:50 and 4:15! I hope to see you there! Show times are 1:30 and 3:00. Fall Festival! Hope to see you there. 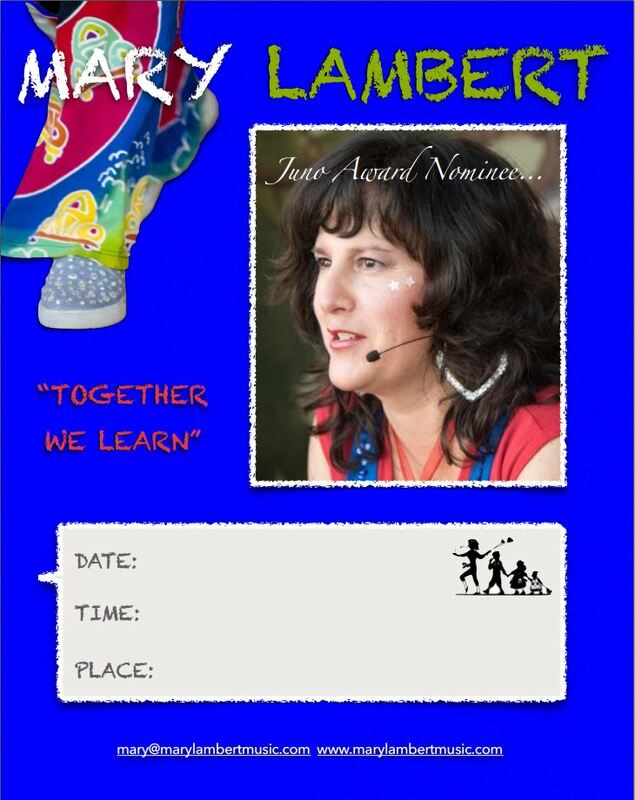 Presenting for schools K-4 in Bonnyville and surrounding areas. 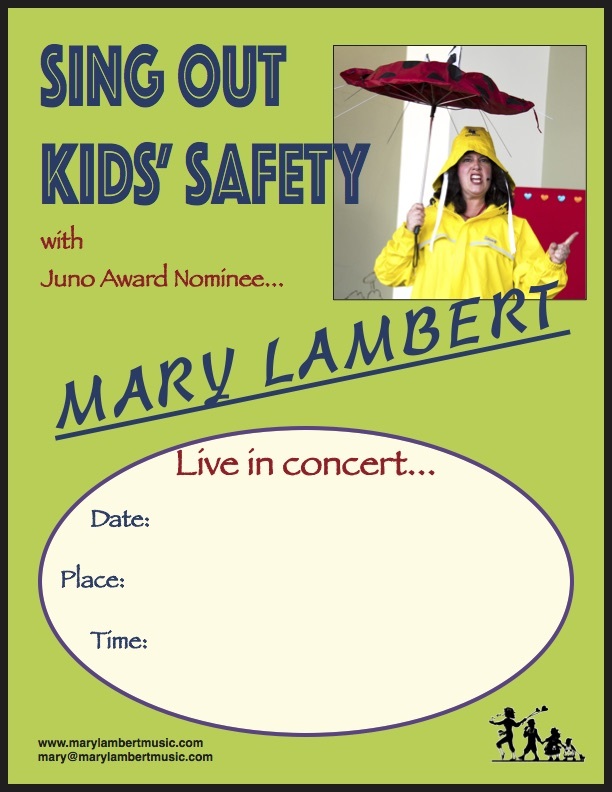 Come to the fire hall for their safety event and SING OUT FIRE SAFETY with me! Grades 1-4. Looking forward to seeing you soon! This is a private function for Leduc #2 Sparks Enrolment Camp. This is Lamonts National Child Day Celebration. Come and enjoy some family time together! 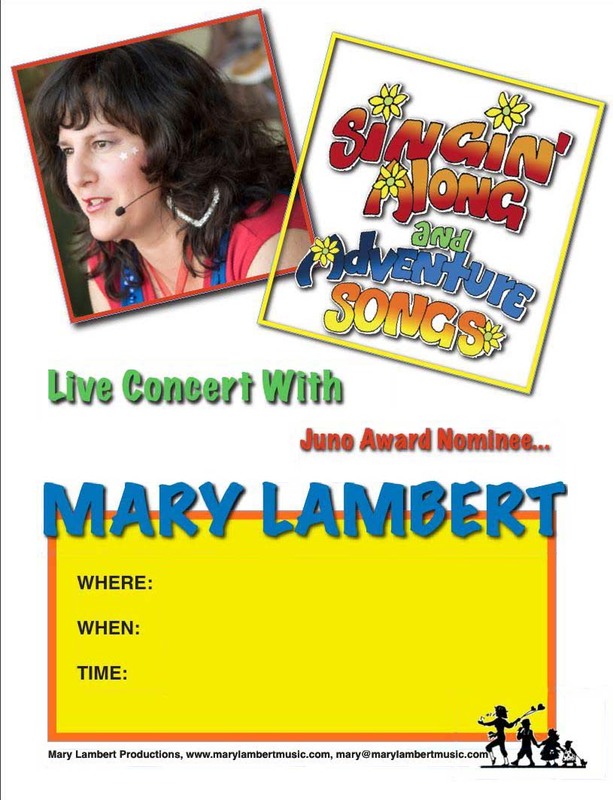 "Singin Along and Adventure Songs"
Come and see me at the Morinville Community Cultural Centre. We can kick off the holiday together! "Making Spirits Bright" Riverbend Stake Music Festival - Everyone is welcome to come and enjoy several music artists. I will be performing "My Little King", accompanied by Linda Purnell, and special guest background vocalists. 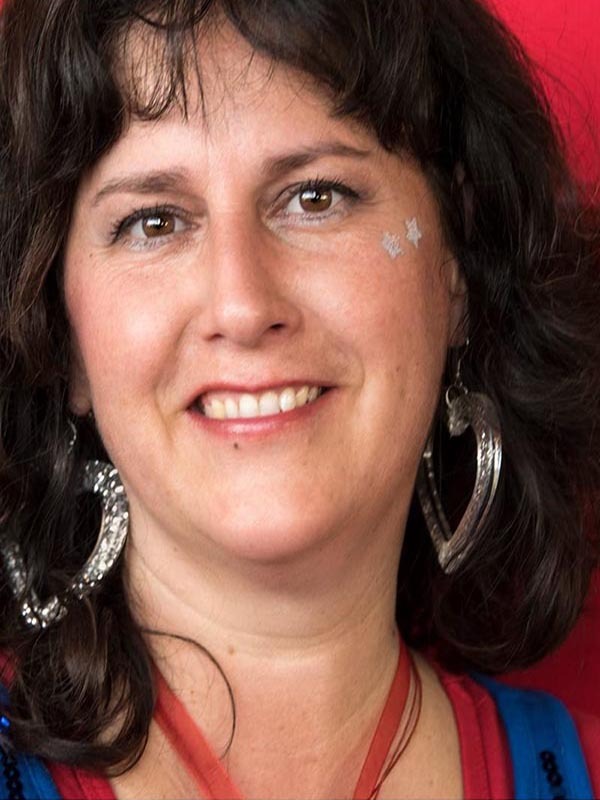 This concert is in honour and memory of my good friend, Glenda Benson. Closed to public. Delia Family Christmas Party. I think Santa will be coming! 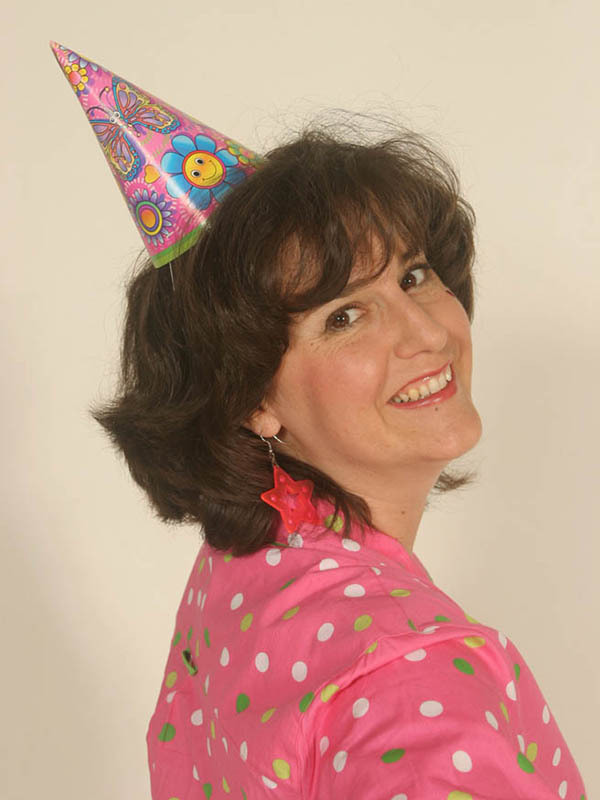 Celebrate Family Literacy Day with some FAMILY FUN! 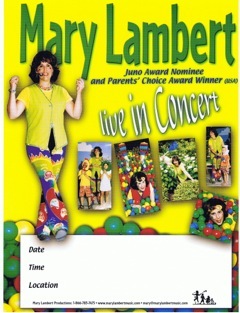 This performance is for the Early Childhood Develpment Centre families. "THINGS I LOVE!" Coalhurst Family Day Celebration. Everyone welcome! 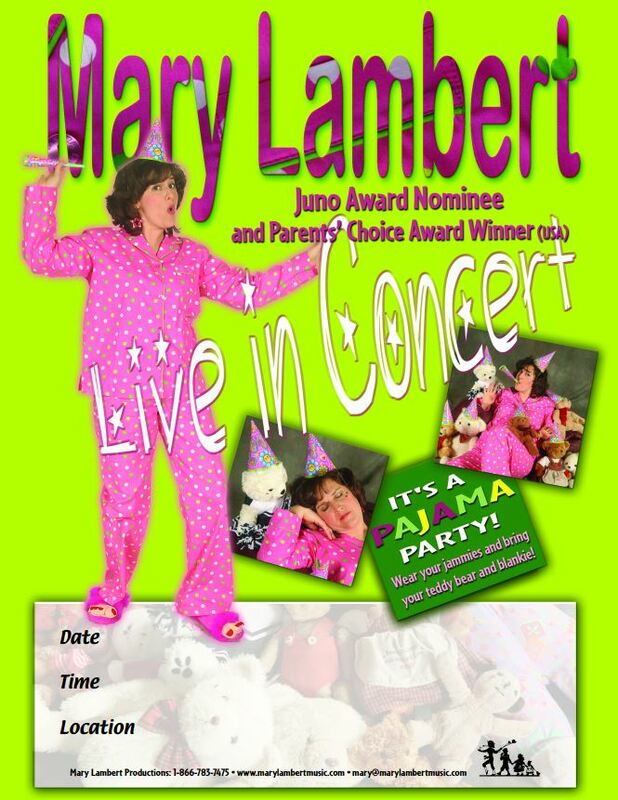 Im excited for a Pajama Party!!! 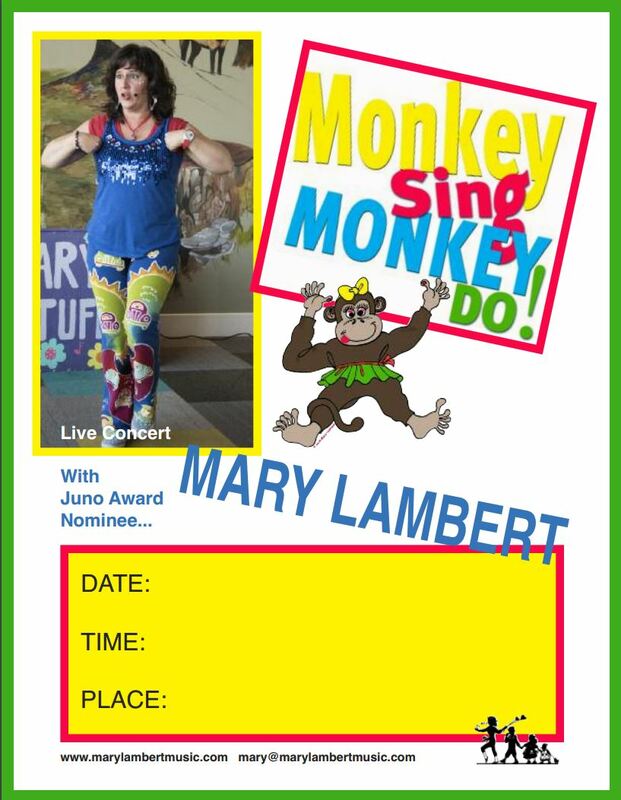 Come and enjoy a musical adventure! 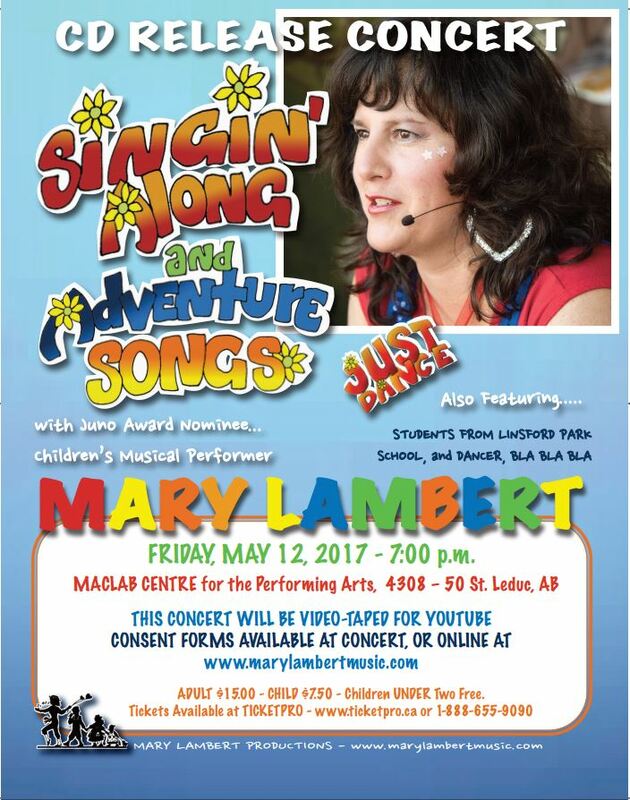 This performance is being presented by Lac La Biche Parent Link, geared young children up to age 8. 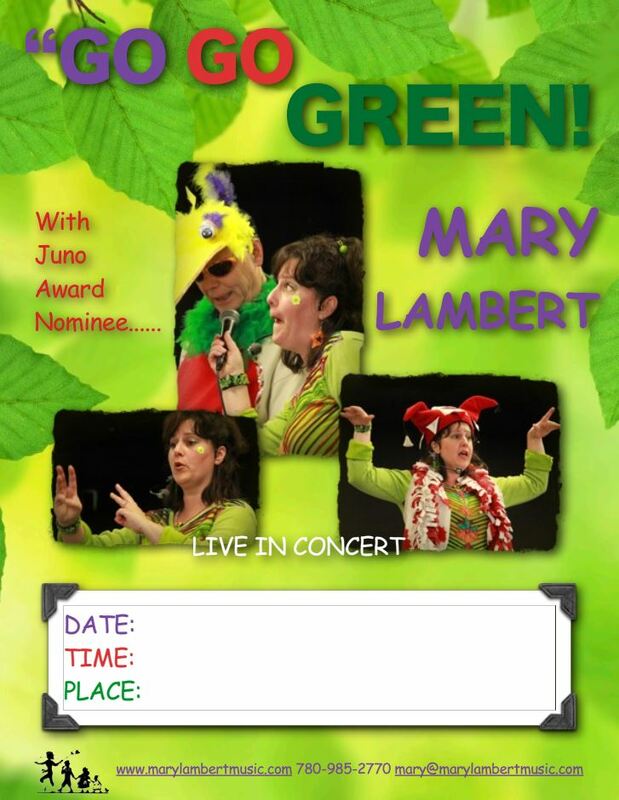 This performance is being presented by Lac La Biche Parent Link.